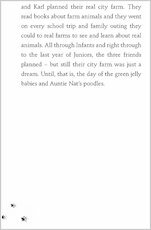 Some farms are up in the hills, or down long, winding lanes. 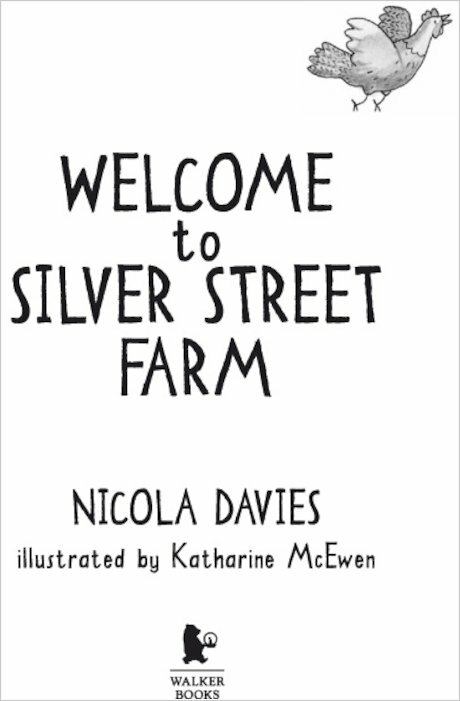 But Silver Street Farm is different. 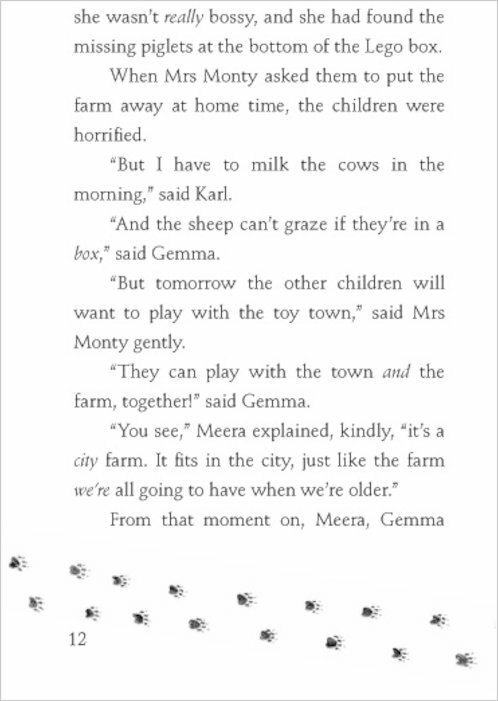 It’s run by kids, and it’s right in the middle of a town! 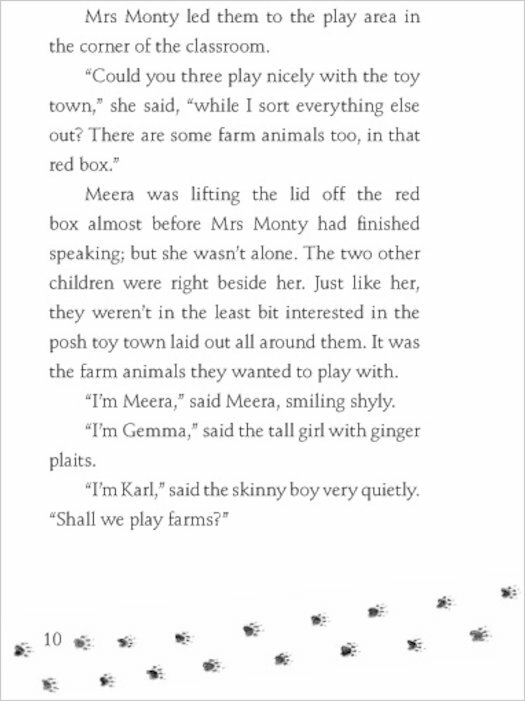 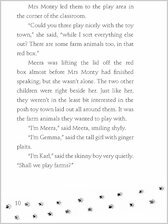 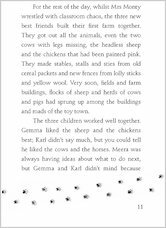 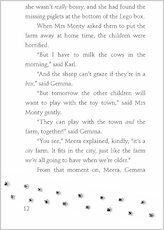 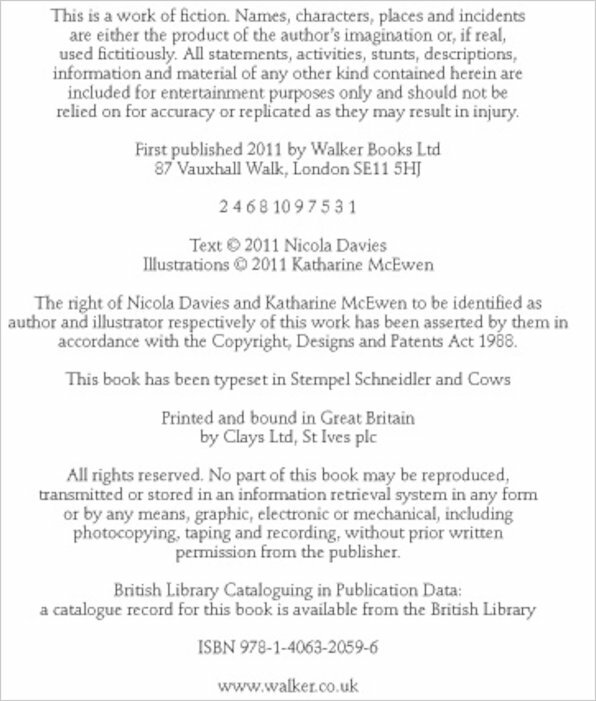 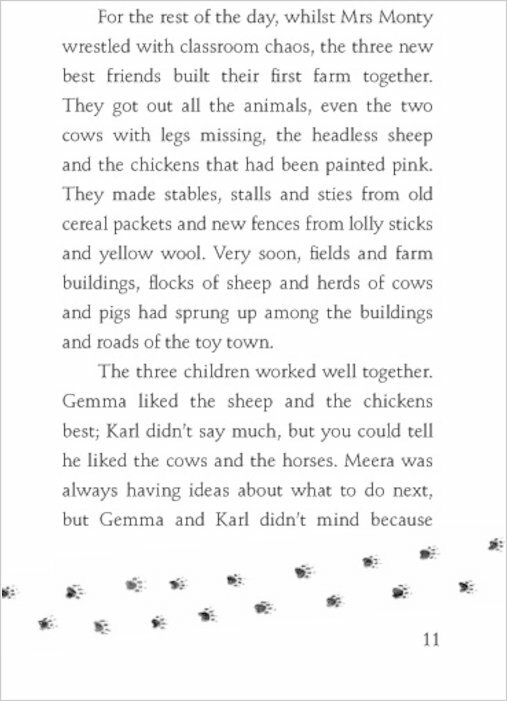 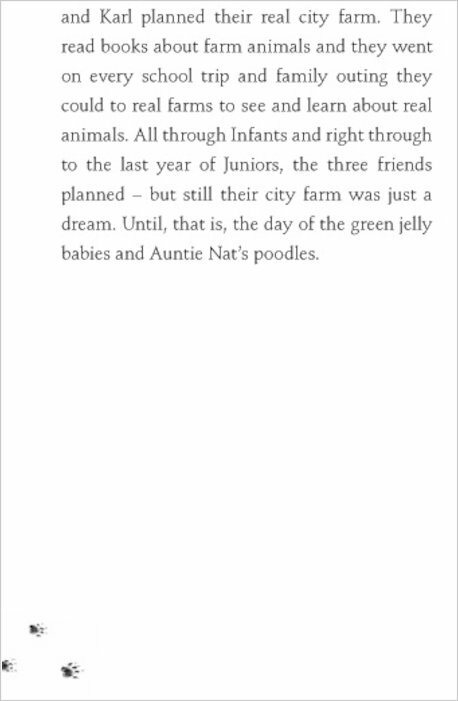 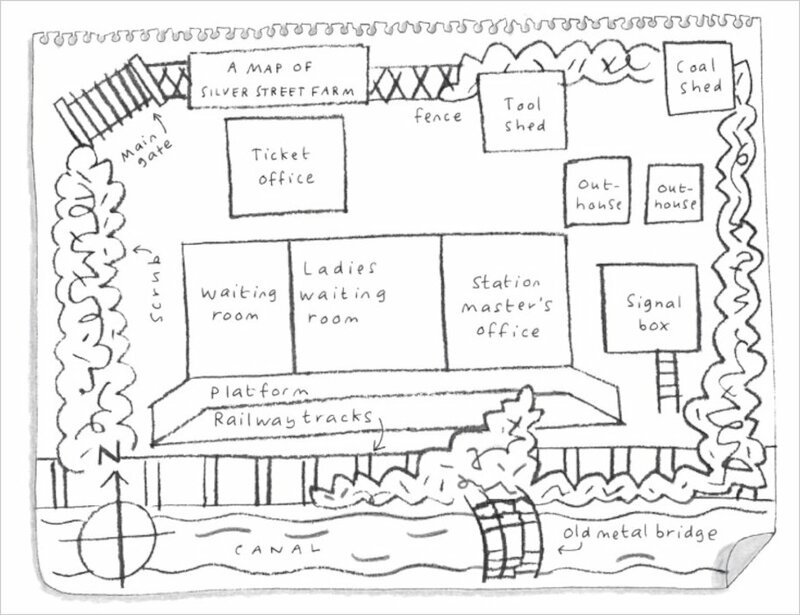 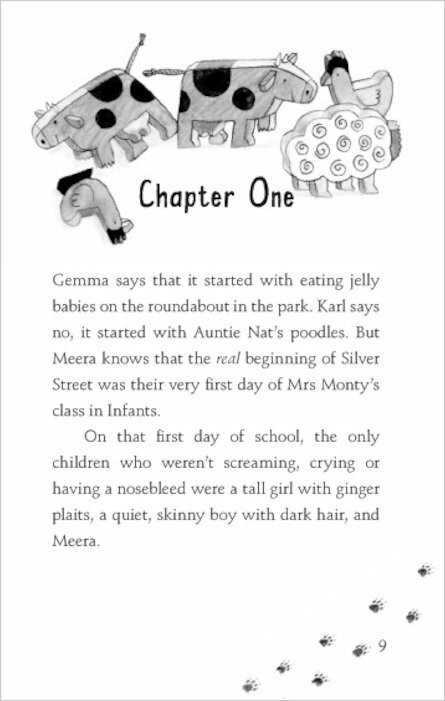 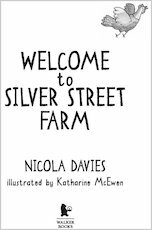 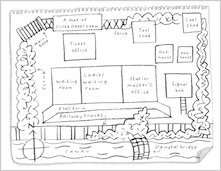 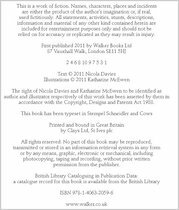 Meera, Gemma and Karl have always dreamed of a farm of their own – and when Meera discovers an abandoned railway station called Silver Street, their dream suddenly starts to come true! 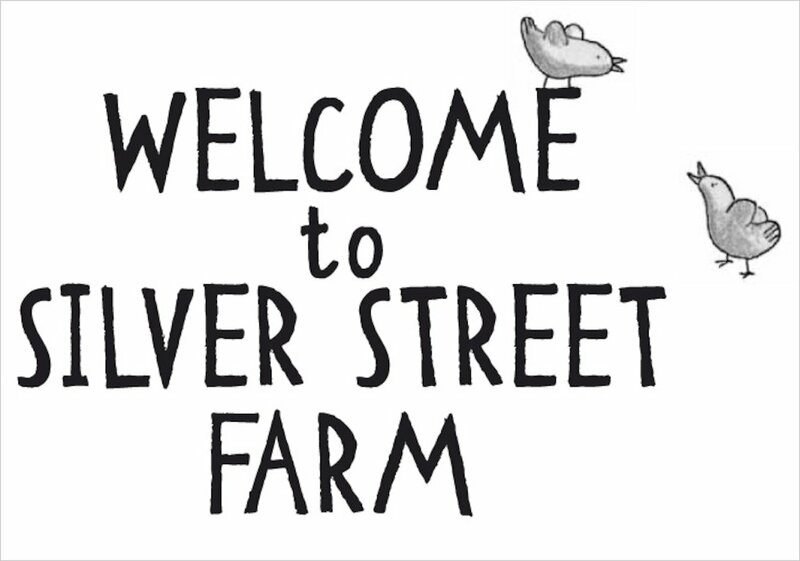 Some ordinary-looking eggs surprisingly hatch into fluffy ducklings, some poodles bought on the internet turn out to be lambs, and soon Silver Street Farm is up and running. 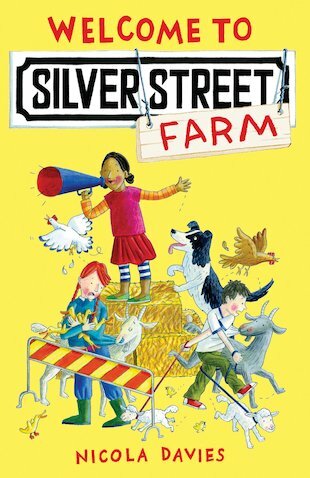 The news of a city farm spreads like wildfire, and the council try to shut it down – but the good citizens of Lonchester are determined to save it. 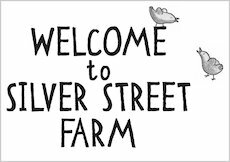 And thanks to a friendly policeman and some singing supporters, Silver Street Farm survives – with several additions including a dog that herds chickens, and some sweet but stubborn goats!